You can start training in minutes instead of days. 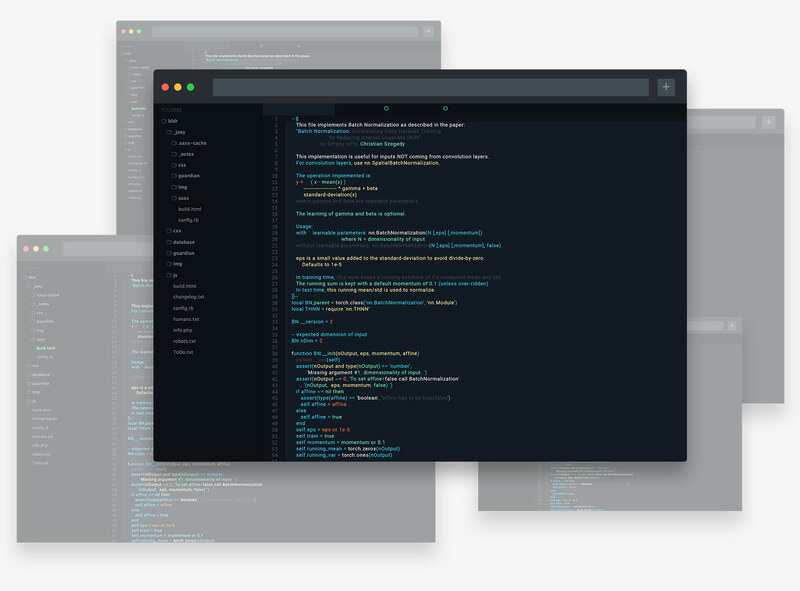 After your instance is shut down, the data and code is destroyed, leaving nothing behind. Our instances are 50% of the cost of AWS p3 instances for the same performance. Switch over and save tens of thousands per month. Spin up hundreds of GPUs to scale out your hyper parameter search. Spin them down after you're done. 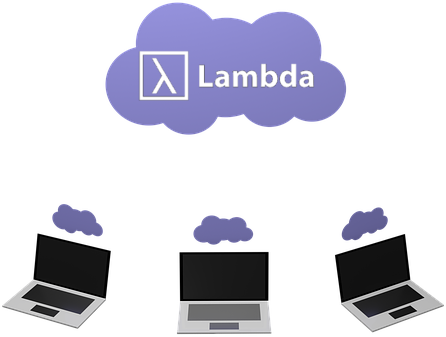 Lambda Cloud GPU instances can accelerate your machine learning engineers' productivity. Lambda Cloud lets you tighten your team's feedback loop to accelerate your time to market. If you're unsure of how your team could best use our GPU cloud, give us a call at 1 (650) 479-5530. We’ll walk you through the decision making process. Our salespeople are engineers. When you chat with us, there's no sales talk. We're a small team of experts who take pride in our machines. Call us. Tell us what you're working on, and we'll talk you through your options. All instances are pre-installed with Lambda Stack + Ubuntu 16.04. You get TensorFlow, Keras, PyTorch, Caffe, Caffe 2, CUDA, and cuDNN right out of the box.